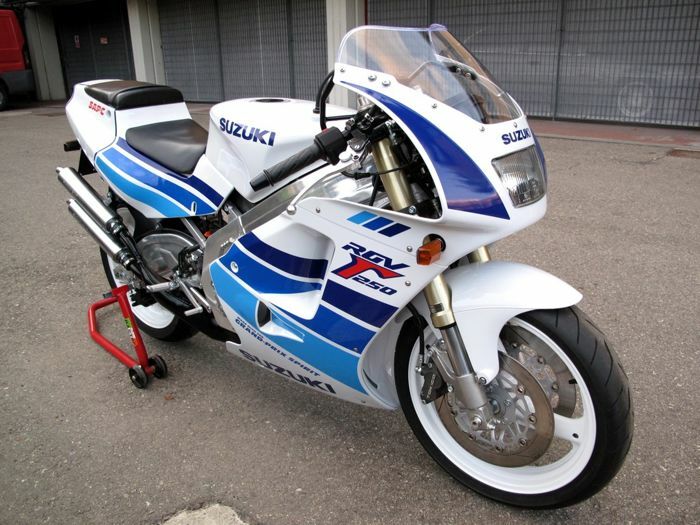 In 2015 next year, Yamaha motorcycles not only releasing conventional oil-fired. 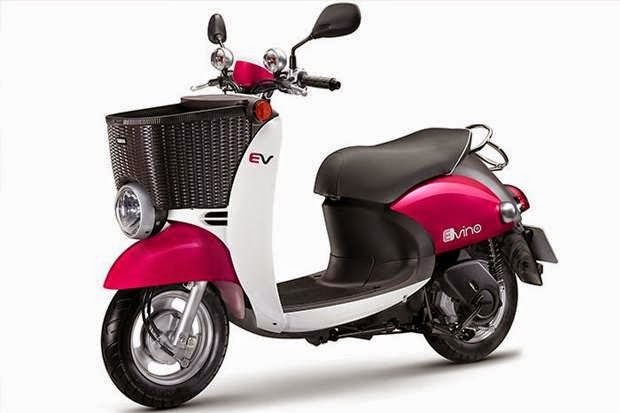 Evidence from Yamaha Yamaha is the emergence of e-Vino 2015 proved economical and environmentally friendly. Manifold Motor scooters, Yamaha Vino e-planned to be off to the market in Taiwan with a price of around 58,500 Taiwan dollars. Matic scooter is a development of the earlier technology, the Yamaha EC-03 which e-Vino is equipped with a battery of 50V lithium ion-off at any time what if you want to recharge in the room, and take it live removable battery . This scooter matic has fairly light weight because only 55kg weigth, and became an its own advantage. 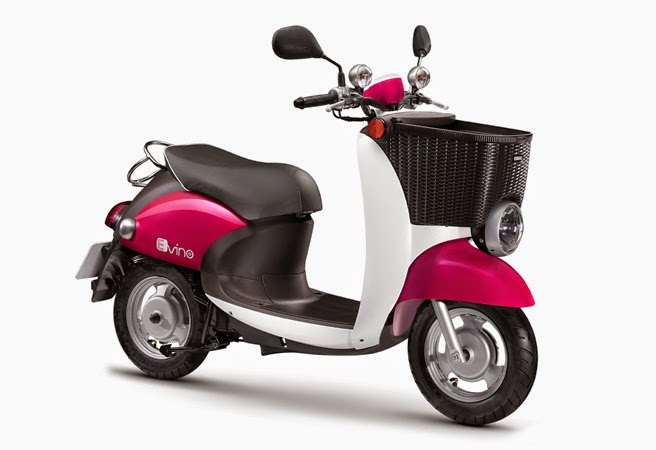 In one recharging batteries, Yamaha e-Vino able to travel as far as 30km journey. Does Yamaha will spread it to market in your country ...? Might be an alternative in which the electric motor is able to minimize the impact of recent fuel price hike.